Canada's Best Managed Companies, established by Deloitte in 1993, is the country’s leading business awards program recognizing excellence in Canadian owned and managed companies with revenues over $10 million. Every year, hundreds of entrepreneurial companies compete for this designation in a rigorous and independent process that evaluates the calibre of their management abilities and practices. 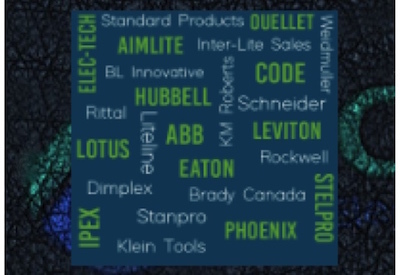 A list of recipients from Canada’s electrical and lighting industries appears below, but first more about the program. Find out more about the program, including a full list of recipients: www.bestmanagedcompanies.ca.